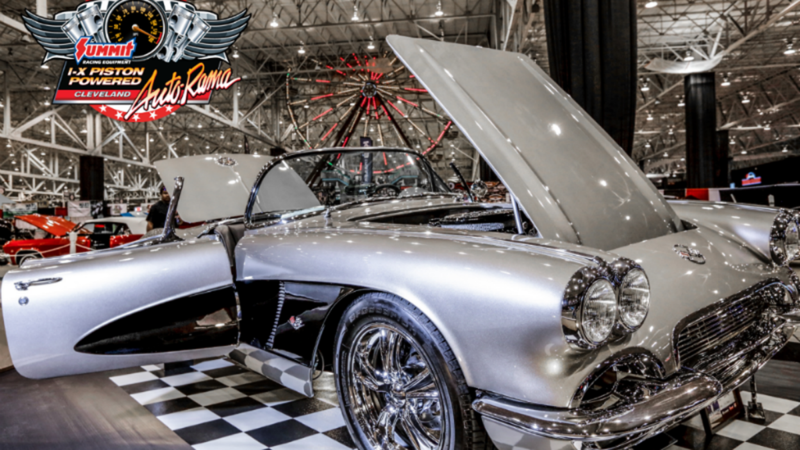 Summit Racing Equipment I-X Piston Powered Auto-Rama, March 15-17, 2019. Register to win tickets! 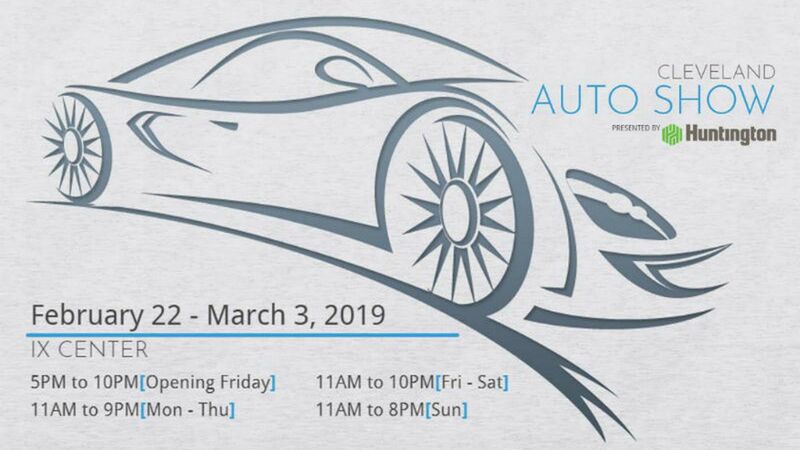 Cleveland Auto Show @ the I-X Center, February 22 - March 3, 2019. 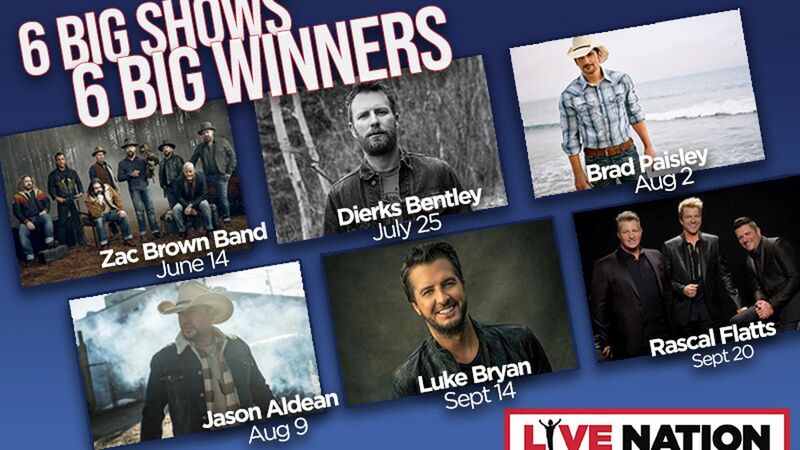 Register today for your chance to win tickets! 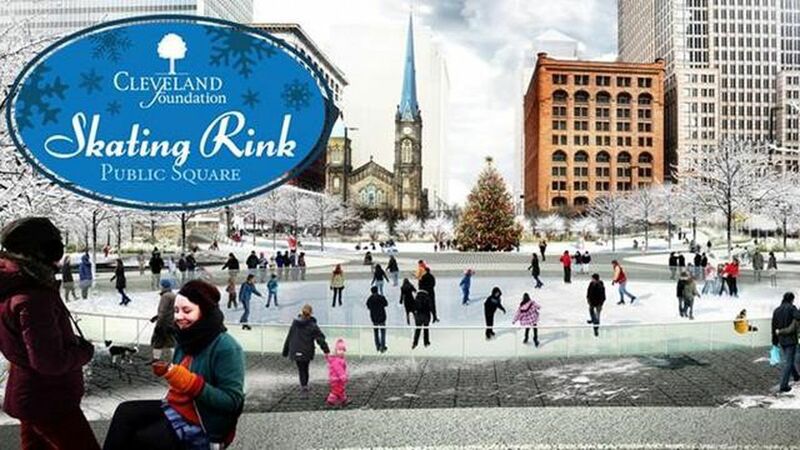 Cleveland Foundation/Cleveland Public Square Ice Rink is open weekends through the end of February. 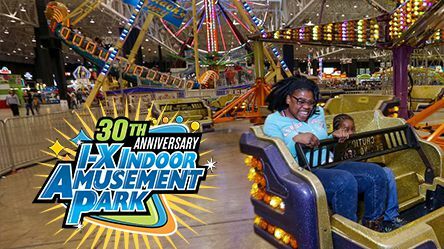 Register to win a four pack of ice skating tickets. 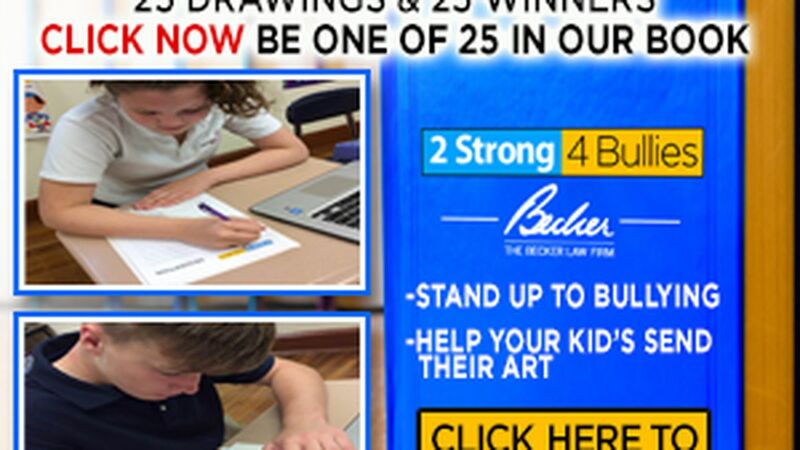 2Strong4Bullies Book Contest ~ We need 7th & 8th grade students to Help Stop Bullying! Bullying is a growing problem in out society. Children cannot seem to escape the bullying. They face it in school, in texts, at home, on social media, the list goes on and on. We are looking for 7th and 8th grade students to help us create a book about bullying that we will publish! 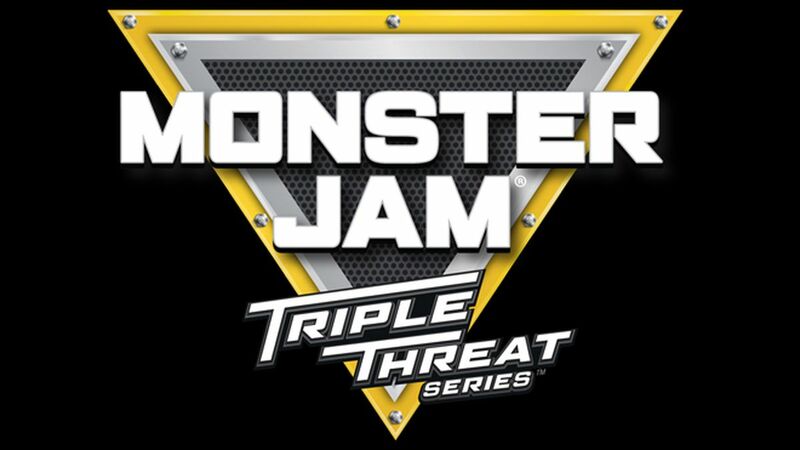 Monster Jam - Triple Threat Series February 16-17, 2019 @ The Q. 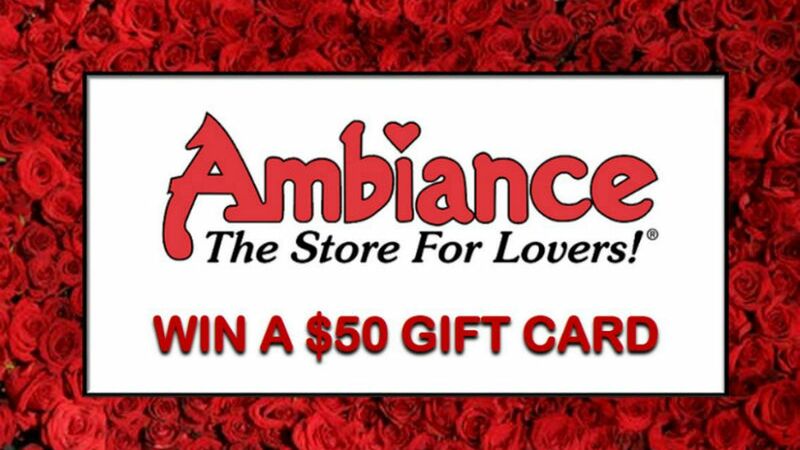 Register to win a 4 pack of tickets! 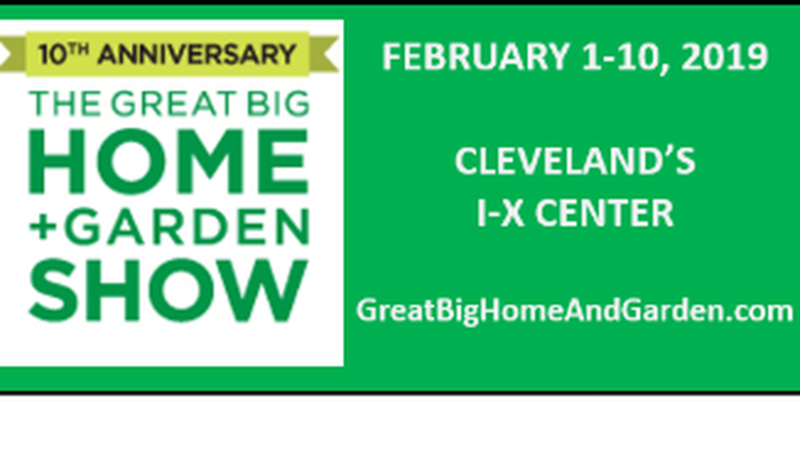 The Great Big Home And Garden Show, February 1-10th @ the I-X Center. 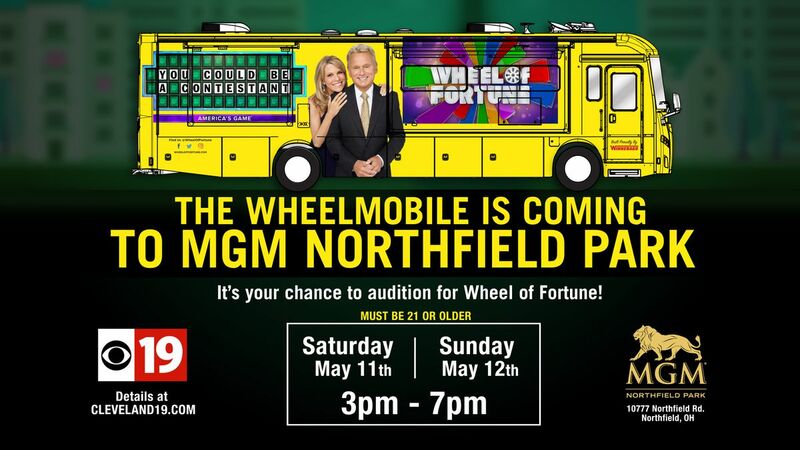 Register to win tickets! 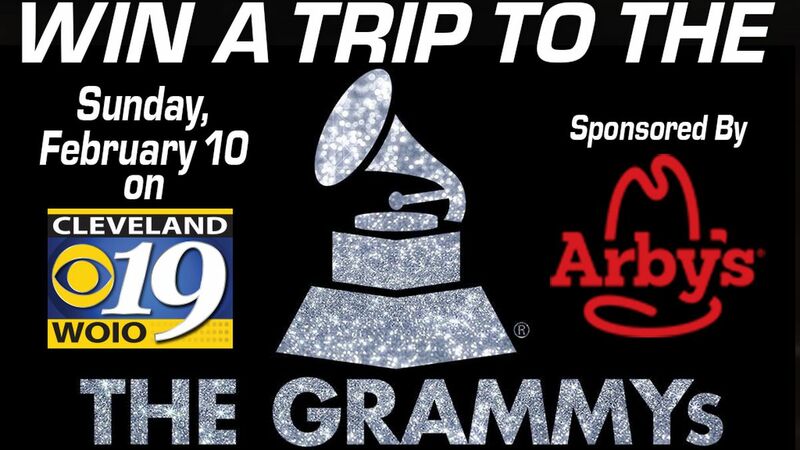 Win A Trip for Two to the 61st Annual Grammy Awards – Sponsored by Arby’s! 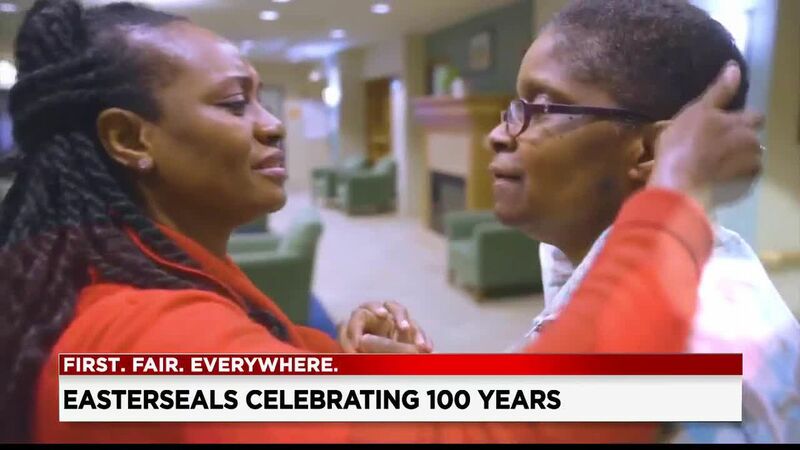 Here is your big chance to WIN A TRIP FOR TWO to The 61st Annual GRAMMY Awards from Arby's. 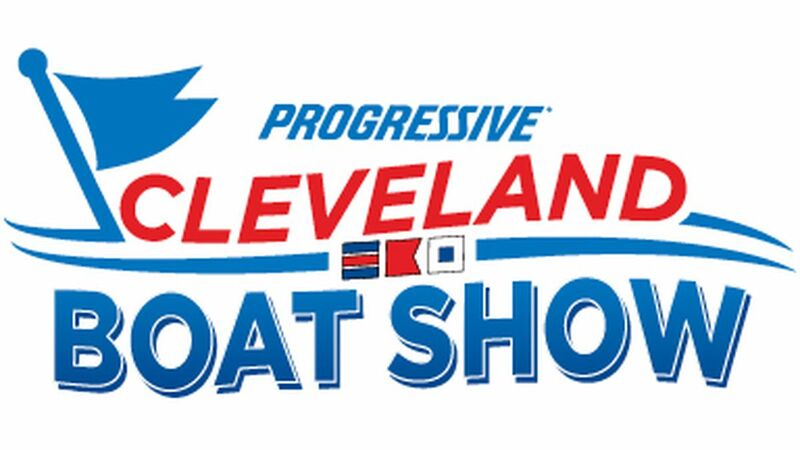 Cleveland Boat Show - Register to win tickets! 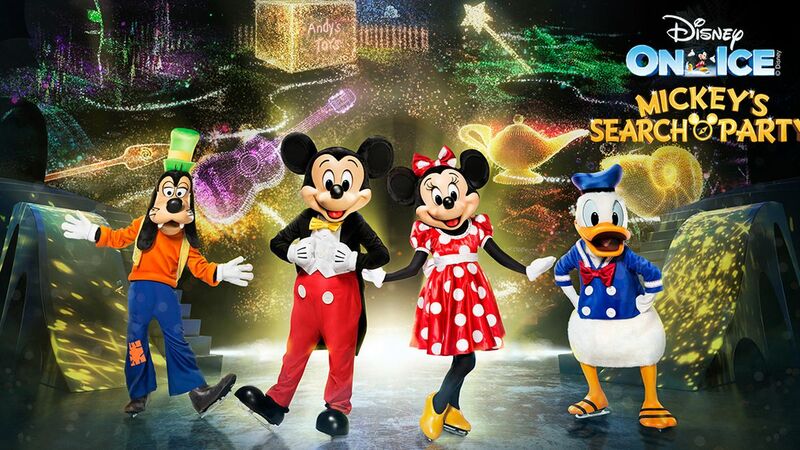 Disney on Ice presents Mickey's Search Party. 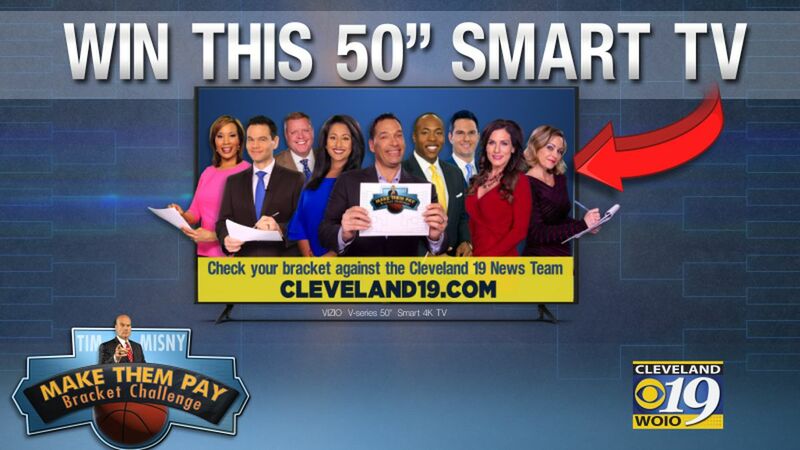 Register to win tickets!